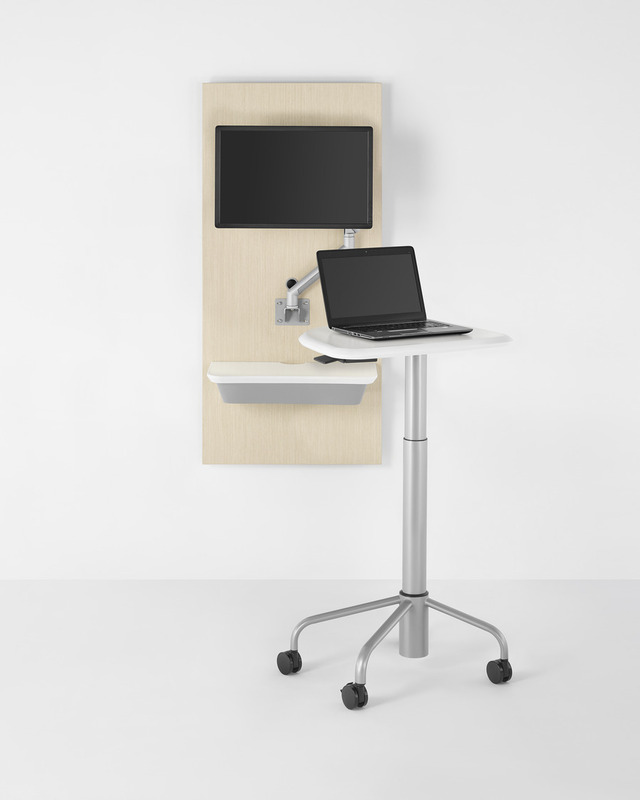 Intent combines an all-purpose table with an integrated wall system. Together, they help caregivers in exam rooms use all sorts of technology naturally—what’s in use now and what’s likely to come next—so it becomes a tool for talking with patients and keeping the focus on the conversation. This improves the experience for everyone and builds trust.